Our mission is to create a successful rugby brand built on hard work, commitment, pride, loyalty, “never say die” attitude, enjoyment and freedom of expression. Our vision for SACS is to become a school of rugby excellence where all our young players are provided with an environment to grow, learn, improve, express and enjoy themselves. We want the boys to realize their dream of becoming 1st XV rugby players in a successful SACS 1st XV. SACS enters 20 teams into the Premiere League and we have 50 coaches allocated to coaching these teams, excluding the mental coaches. SACS is the oldest high school in South Africa, founded in September 1829. It has arguably the most magnificent setting at the foot of Table Mountain and Devil’s Peak. The school prides itself on the balanced education it provides, the world-class facilities on offer, and the fact that SACS men strive for excellence in all spheres of school life. SACS is steeped in history and tradition and we celebrate 150 years of rugby this year. The University of Cape Town (UCT) grew from SACS and to this day we still have close ties and share the same jersey. SACS gave WP it’s blue and white hoops. We have produced 29 Springbok rugby players (and two Springbok 7’s players) which is the 4th most of all the schools in the country (behind Paul Roos, Grey Bloem and Bishops). Our most recent Springbok is Percy Montgomery who was the 1st player to play 100 tests for South Africa. Both Paul Delport and Kyle Brown represented the Springboks on the 7’s circuit. Kyle Brown and Paul Delport have captained the side as well. 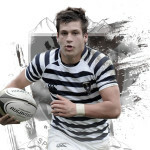 As a school we compete against some of the very best rugby schools in the country with annual fixtures against Paul Roos, Paarl Gimnasium, Paarl Boys High, Boland Landbou and then Bishops, Rondebosch and Wynberg (both home and away). 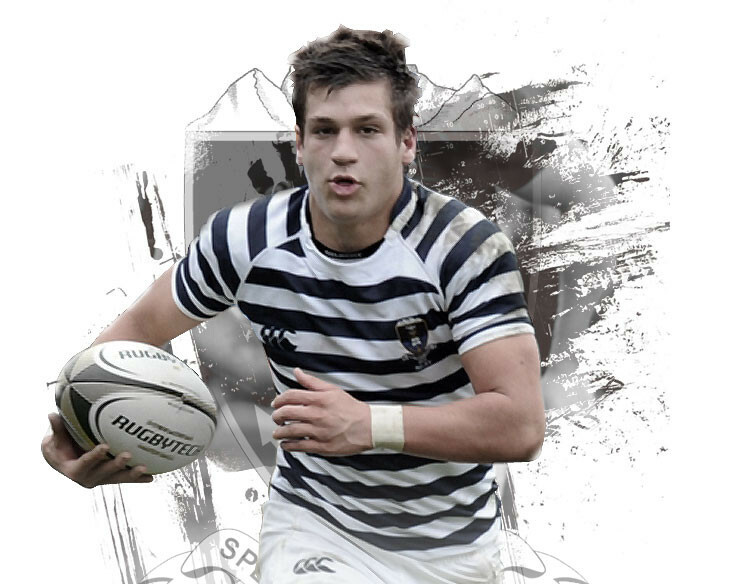 We also tour locally and/or internationally every year and play in the famous bi annual Cape Schools Week where we compete against other top rugby schools like Selborne College, Dale College, Queens College and Grey PE. .
SACS rugby is currently on a high thanks largely to the outstanding structures that have been put in place since the beginning of 2011. Our 1stXV competes each year in Easter Festivals and our U14, U15 and U16 compete in the very tough Paarl Easter Festivals. Yes you can apply up to 24 March for Grade 8 for 2018.